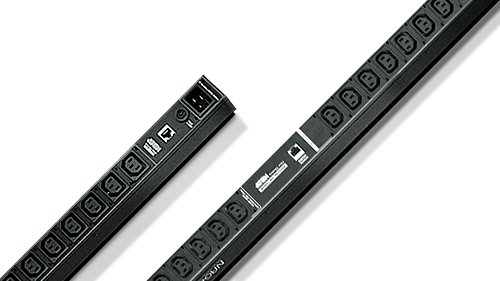 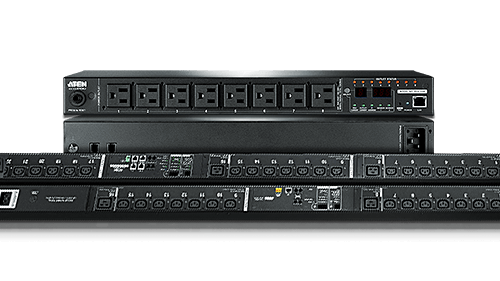 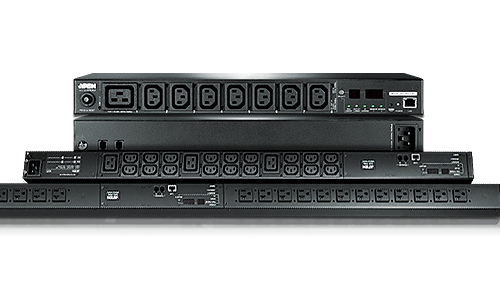 These 0U and 1U Rack PDUs provide bank and outlet level power status management plus outlet switching, and support environment monitoring. 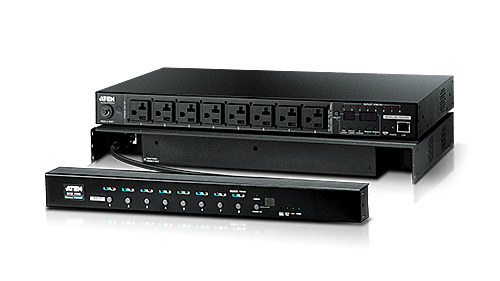 These 0U and 1U Rack PDUs provide outlet switching, support environment monitoring and provide bank or bank/outlet level metering. 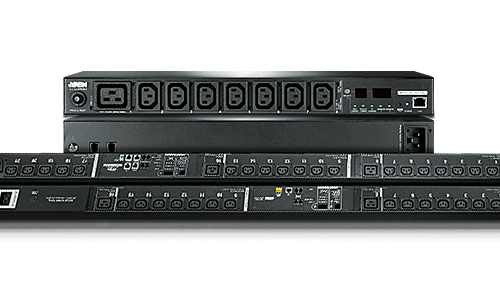 These 0U and 1U Rack PDUs provide bank and bank/outlet level power status measurement and support environment monitoring. 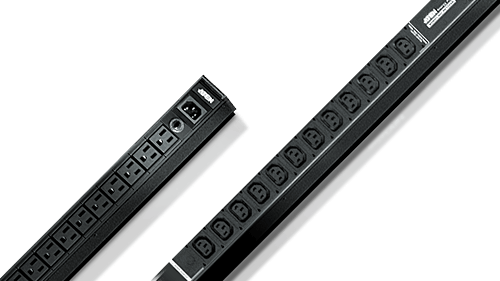 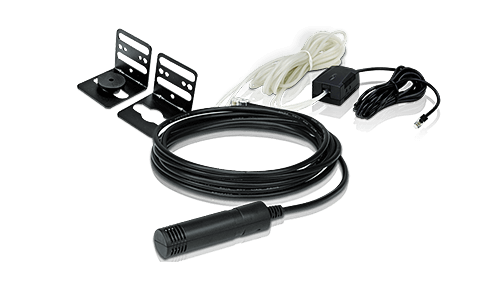 Find environment sensors, door sensors, cable holders, and mounting kits to complete your ATEN PDU installation.